(COMPLETE)All is peaceful on Earth and Homeworld, until a rebel Jasper talks to Emerald. Then everything is turned upside down. 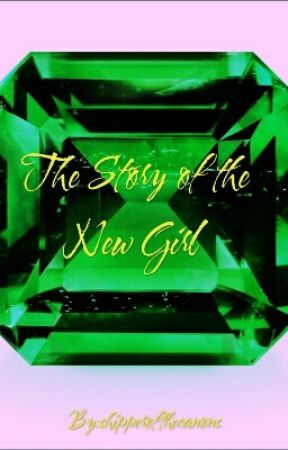 Join Emerald as she journeys to Earth and learns the true intentions of the diamonds. "Welcome to Drill-It-All, now with era 2.5 injector drills. My name is Emerald. How may I help you today?" I said, turning to the Jasper looking at me. He leaned in close and began to whisper. "Come with me if you want to live." 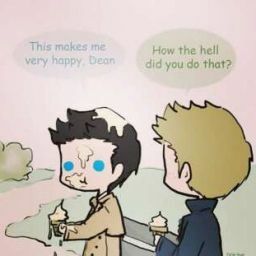 He grinned at seeing the expression on my face. I gasped. A rebel. However, not wanting to be shattered, I followed him out of the building. "Don&apos;t worry. I won&apos;t shatter you." I briefly wondered if he could read minds. "In fact, I&apos;m doing the opposite. I&apos;m saving you from the diamonds." "The diamonds?" I asked, curiosity flowing through my vanes. "Why would I need to be saved from the diamonds?" "Because they are going to shatter anyone I talk to." He paused and shoved a small card in my hand. "Flee. Flee to Earth. Take a ship and join the crystal gems." He turned on his heels and ran. I paused a moment, considering his words, before turning around and heading back to work. I went through normally until a Cobalt walked in. They were loyal soldiers that served the elite. I sent Turquoise to talk to her. I listened in and barely heard the words "Emerald" and "shatter" before I was out the door. Using my rock manipulation, I held the Cobalt there until she was out of my range. I ran as fast as I could to the nearest ship dock and used the card to gain access. Once in, I quickly picked the closest ship and ran into it. I scanned the card and it turned on. I hit the launch button and sat down as it took off. With a burst of light, the ship was flying through space. I looked at the control pad, and apparently the card had put coordinates to a location on Earth. I was going to meet the Crystal Gems. A.N. : Hey guys! This is my second story. Sorry, no shipping in this one. But I may start a Wendip fic soon! Sorry for the short chapter! I love you guys!! !